Dubai, Nov 12: The International Cricket Council (ICC) announced on Sunday the process for the recruitment of an independent director for the ICC board. The introduction of an independent director, who must be female, was approved by the ICC full council in June as part of wide ranging constitutional changes aimed at improving the global governance of the game. The successful candidate is expected to have a genuine passion for and interest in the sport of cricket combined with recent and relevant experience at a senior level in a commercial, voluntary or public environment. She must be independent of the ICC and during the term of her appointment must not hold any office or perform any executive or operational duties for any ICC member or state, association or member of any member. 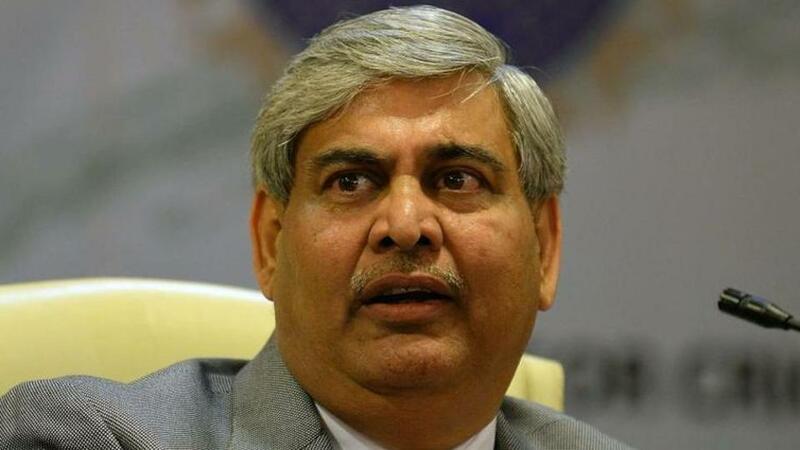 "This is a key appointment to the ICC board and adding another independent director -- particularly a female -- is an important step forward in improving our governance," ICC Chairman Shashank Manohar said in a statement. "We are open-minded about the expertise the successful candidate might bring the table but they must be a cricket enthusiast who complements the existing skills and experience already on our board," he added. The independent director will be appointed for a two-year term although she may be re-appointed for two further terms with a maximum six year consecutive period of service.